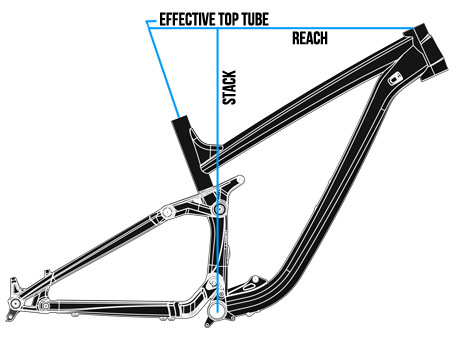 When we set out to design the new family of trail bikes, we wanted to improve our suspension bike pedaling performance, but we didn't want to lose the neutral and comfortable feel that Transition Bikes are known for. 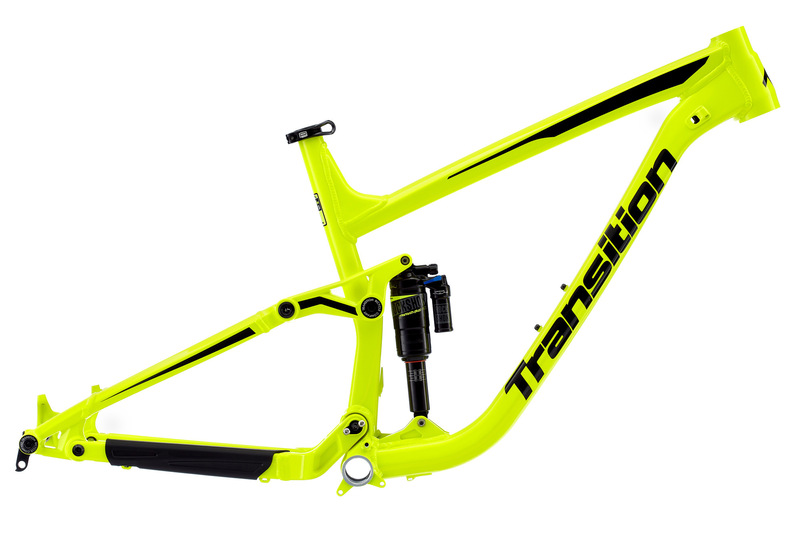 No one at Transition wanted a suspension system that felt like it was locking out, or provided any "kick back" in the pedals. Our Giddy Up link is specifically tuned with a moderate amount of chain growth which is highest at the sag point and decreasing deeper into the travel. Because of this finely tuned wheel path, the new models have a notable increase in traction when climbing, without the rider noticing the chain growth fighting the suspension movement. The ride feel of our Giddy Up Link bikes will be familiar for any previous Transition rider, but with a big improvement in suspension performance. Our new models are designed to be active while climbing; increased compression damping or rear shock platforms are not required with the Giddy Up link. The suspension remains free to smooth out the trail, improve traction and control without sacrificing any efficiency. There is no need to think about flipping switches; start your ride with the shock open and leave it there. With Giddy Up you can focus on the trail, not your remotes, levers or knobs. Just grab your bike, Giddy Up and go.